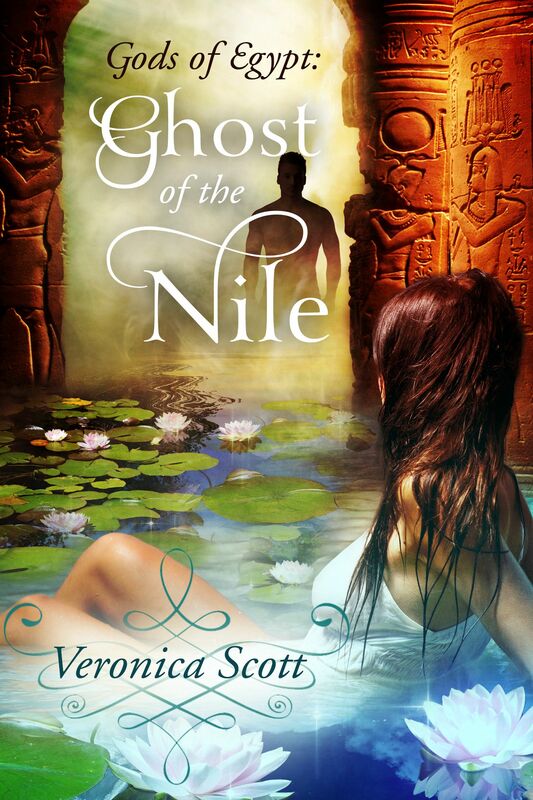 In honor of Halloween coming this week, I’m going to my award winning Ghost of the Nile from 2015for today’s excerpt. It’s an unusual ghost story! 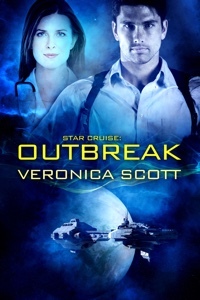 I’ll switch to my newly released scifi romance Timtur: The Teacher’s Alien Healer (Badari Warriors) next week. If a relief to know we have a Godess of second chances watching over us. 200 years is a very long time. So many things change in ten years, nevermind 200. A very intriguing snippet! If she is such a goddess, why does she arrange second chances few and far between? Shesh goddess, give humanity a break! I love how deep that dialogue is! A tempting morsel of words for sure. 🙂 I love your choice for this week! I’m sure things have changed in a couple of a hundred years. He’s in for a shock. Several people have commented on how different the place must be after 200 years but that’s part of what made the concept work so well – in ancient Egypt actually things tended to remain pretty much the same for hundreds of years, not at the Pharaoh level, but at the local, farming village kind of level. It’s not like 200 years in our fast paced, high tech world. I had fun writing the novel and there’s a scene where he connects with the oldest resident of the estate and she shares ‘gossip’ passed on in her family from close to his time because her long lived mother had been a child when the last people he actually knew were alive. Just fun stuff to play with as an author. Second chances. What a concept. How many times have we wished for a “do over”? Interesting story. Looks like he’s about to get his second chance. Hopefully that’s a good thing! Loved this excerpt! So well written and evocative. I like the idea of second chances too. I love this concept, and the excerpt is well done as well. Who doesn’t like the idea of second chances? only the Nile remains unchanged – so true. Great line. Well, that’s a bit harsh. 200 years is probably too long to try for justice, though. Intriguing snippet this week ! Such a rich and powerful scene. LOVE this book! So intrigued! Love second chances. Only the NIle remains unchanging.” I really like that line. Great scene! Well that definitely puts a crimp in his weekend plans. 😀 Great snippet, Veronica. This sounds like a fabulous story. What a deal! Live again, even if only for 30 days. But I can, of course, see the pitfalls ahead. Can’t wait to read this!